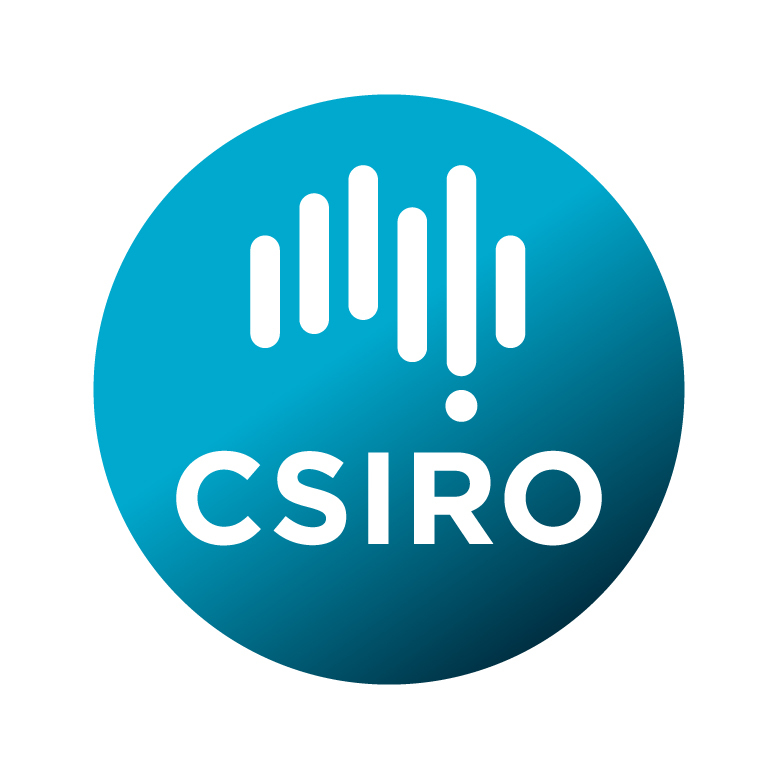 The Commonwealth Scientific and Industrial Research Organisation (CSIRO) is one of the world’s largest research agencies developing new processes, technologies and knowledge to support good economic, environmental and social outcomes for Australia. Over the last 60 years CSIRO has developed the skills and expertise to undertake large-scale multidisciplinary marine science. This science informs sustainable use policies designed to improve the stewardship of Australia’s unique biodiversity. CSIRO will share expertise and collaborate with partners to make a strong contribution to the NESP outcomes.